Vijay Sethupathi's Character In Petta Unveiled! Superstar's ardent fans are now gearing up for a back to back celebration; 2.0 followed by Petta! Yes, Vijay Sethupathi will be playing a villain named 'Jithu'. And we are in for a treat as Vijay Sethupathi will do justice to the given role as always. The poster with Superstar in the backdrop is definitely creating a maddive hype! 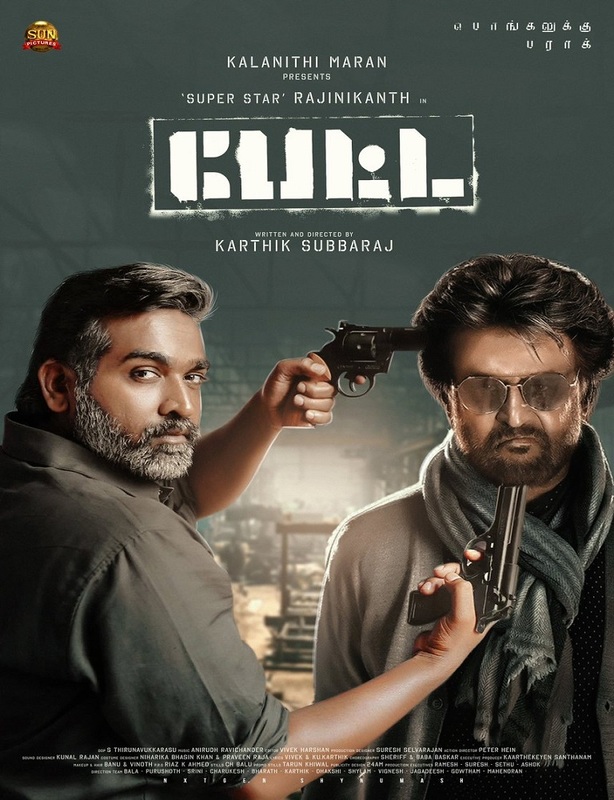 Following the release of the 2.0, Rajinikanth's fans are gearing up for the release of Petta and a fan-made poster of Rajinikanth VS Vijay Sethupathi is going viral online. Earlier, Petta's production house Sun Pictures has posted a poster featuring Rajinikanth and Simran, and wished everyone 'Happy Pongal'! So it's confirmed that Superstar Rajinikanth's Petta will be hitting the theatres on Ponggal 2019! It is quite surprising to know that, Superstar's last Ponggal release was Baasha which was released 23 years ago, in the year 1995. Since Superstar Rajinikanth's movie release itself is like a festival for his fans, the actor doesn't focus on having his movie releases during festive seasons. His last festive release was Chandramukhi which got released on Tamil New Year, 13 years back. Time to end the 24-year long wait for Superstar's Ponggal release and let's hope for a blockbuster hit like Baasha!